The charts on this page feature a breakdown of the total annual pay for the top executives at BERKSHIRE HATHAWAY as reported in their proxy statements. 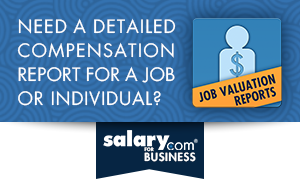 Total Cash Compensation information is comprised of yearly Base Pay and Bonuses. BERKSHIRE HATHAWAY income statements for executive base pay and bonus are filed yearly with the SEC in the edgar filing system. BERKSHIRE HATHAWAY annual reports of executive compensation and pay are most commonly found in the Def 14a documents.